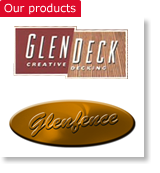 Glennon Brothers has made a commitment to environmental responsibility by ensuring that all source material is purchased from environmentally friendly suppliers. The vast majority of raw material is purchased from suppliers who use only the highest standards in forestry practices, thus assuring the conservation and replenishment of our forests. Wood is an environmentally smart choice because it is a natural, renewable, and biodegradable product. All incoming logs are sourced and graded with the end product in mind. State-of-the-art scanning systems and high tech sawing equipment ensure that the maximum amount of boards is recovered from every log. 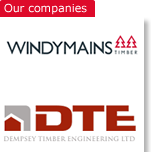 To find out more about our commitment to using environmentally responsible production methods, click here.